Sample of Cretan island’s terroir great potential combined to modern methods of wine making. 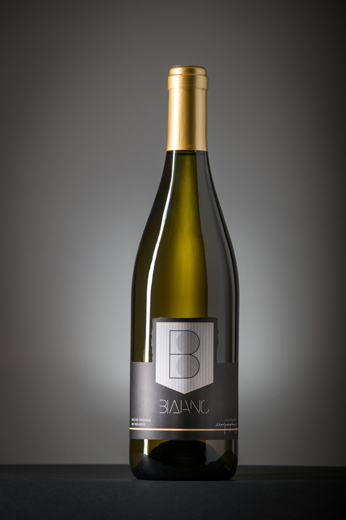 A pleasantly aromatic and refreshing white wine from the local variety Vidiano. A white dry wine from a very promising Cretan variety, Vidiano. Results from 100% free run must, following a skin contact procedure. It is characterized by an aromatic strength, a well developed body with gentle finesse and a very enjoyable and fresh aftertaste. It should be served at 9ο – 11οC and can perfectly match with greasy fishes, rich summer salads and saucy white meat plates.